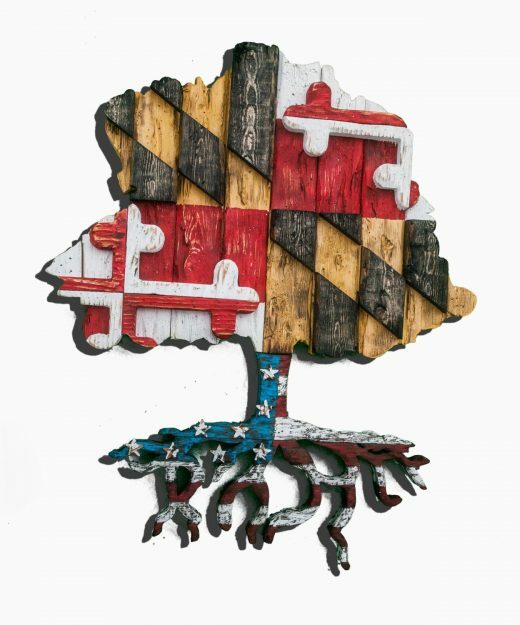 This is an entirely handmade, one of a kind 3-dimensional, weathered, old wood, hand-painted Welsh Flag. 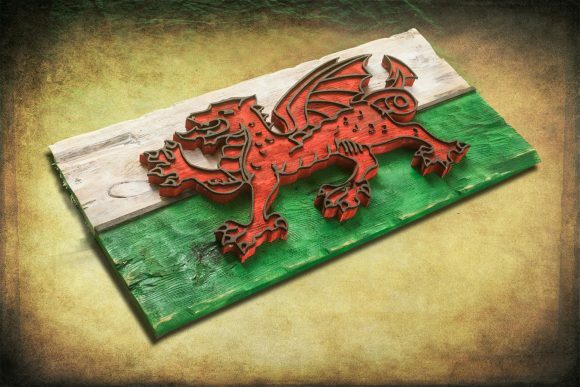 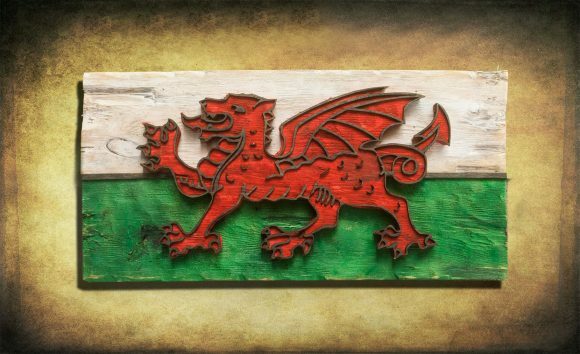 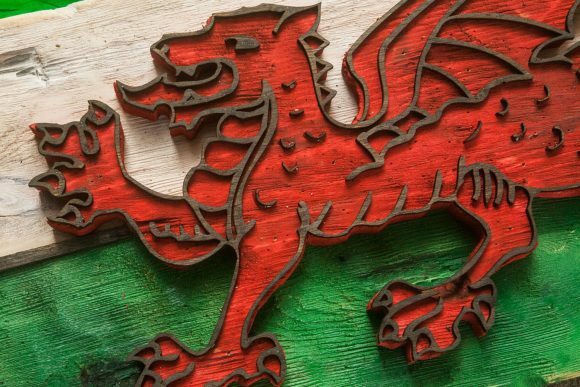 Each piece on this Flag of Wales is made of wood, hand-cut and hand distressed. 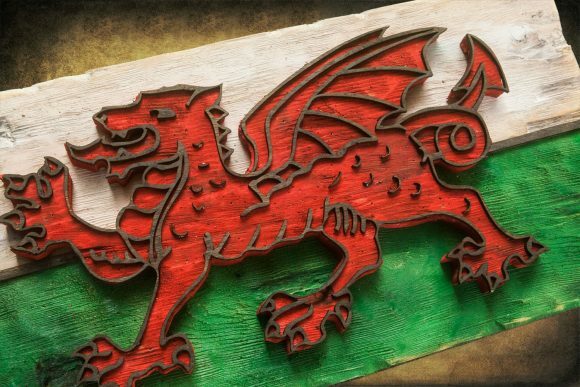 The detail on the 3-dimensional red dragon is sure to impress! 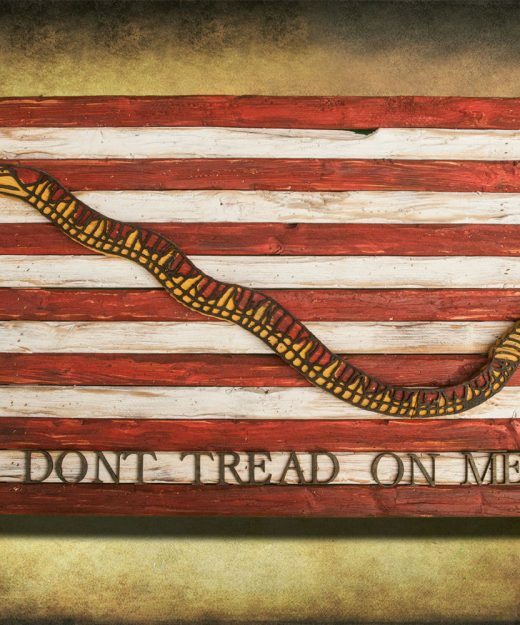 These pieces are made to order so you can order any flag or design that you can think of! 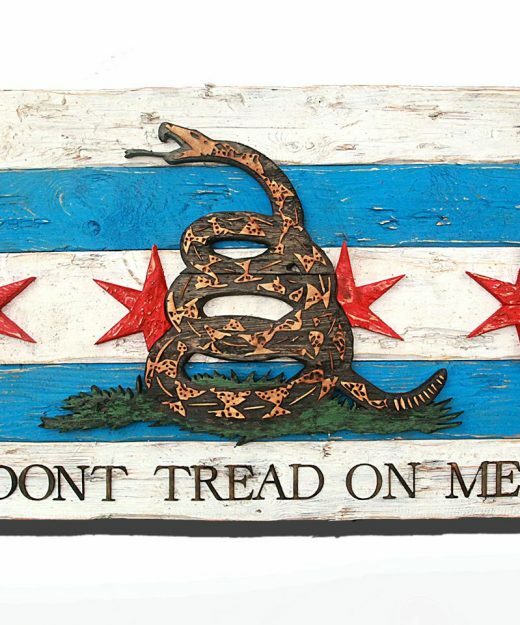 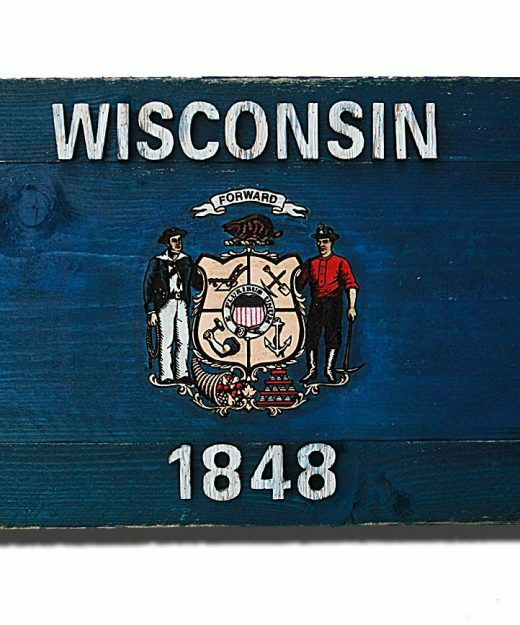 Please contact me with the flag and size that you’d like. 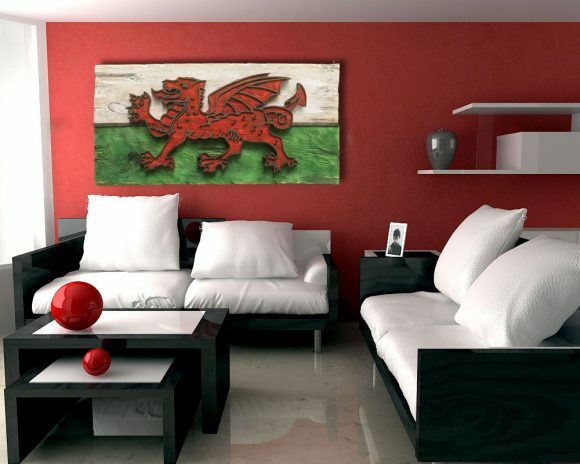 Each piece is hand signed and comes with hangers for mounting.